NOTE: Exhaust and Suspension products are deemed for "off-road use only"-- please check local laws regarding the modification of the exhaust systems by checking the vehicle code for your state. 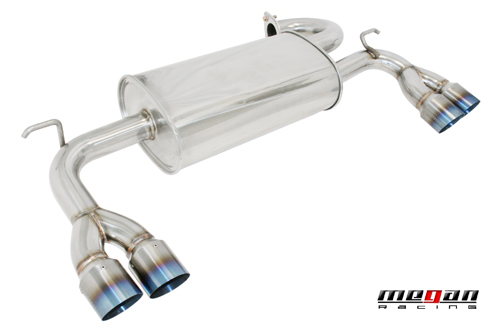 Many states are more stringent on exhaust modification laws and to pass SMOG. Please check your local laws.